China’s wine market was virtually nonexistent 40 years ago. Most people drank baijiu, a liquor distilled from grains. Today, the domestic wine industry is one of the world’s fastest growing—worth nearly $40 billion—and China consumes more red wine than any other country. Amid surging demand, most of the country’s wineries focus on bulk production at the expense of taste. But the Burgundy-style char­donnay and Bordeaux blends that Emma Gao produces at her Silver Heights winery, located near Mongolia and the Gobi desert, are increasingly prized in China—and drawing acclaim from critics such as Robert Parker and Jancis Robinson. 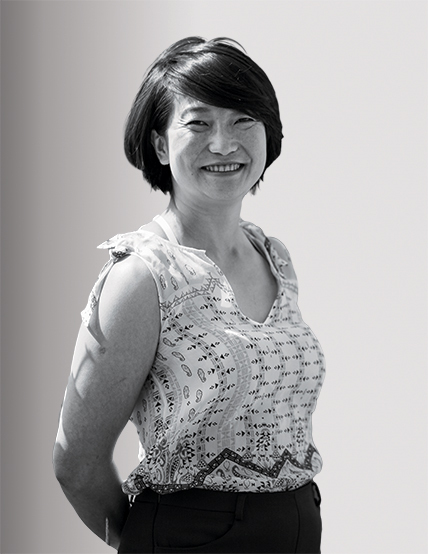 Gao, who studied enology in Bordeaux, is known for her uncompromising technique: She uses only high-end French oak barrels to age her wines, she cold-macerates grapes to extract more flavor, and, unlike many advanced wineries, she avoids tampering with the sugar or acid levels in the final product. “[Our wine] reflects the real taste of this land,” she says. In the past couple of years, she has introduced two new blends and opened a production facility that has helped triple Silver Heights’s output and double its revenue. A new partnership with Hong Kong’s largest wine retailer is finally bringing her wines to the island. Up next: distribution deals in Taiwan, Singapore, and Japan.